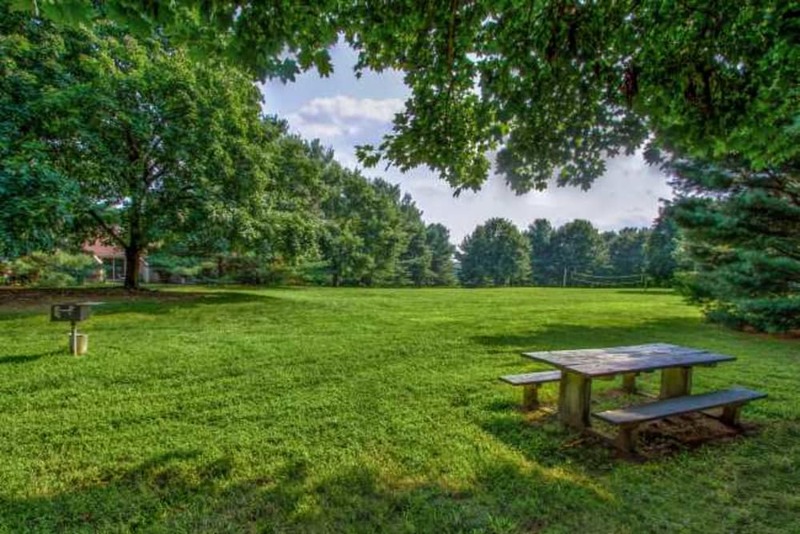 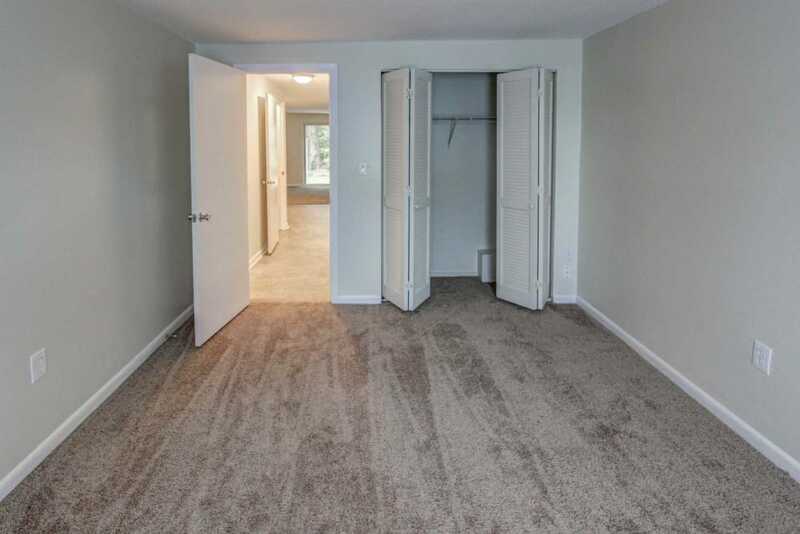 Sneak a peek at the life that is waiting for you at High Meadow. 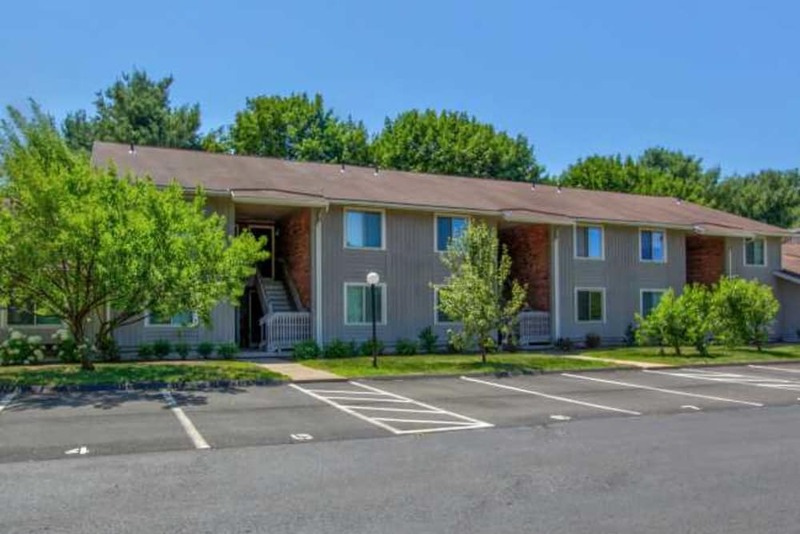 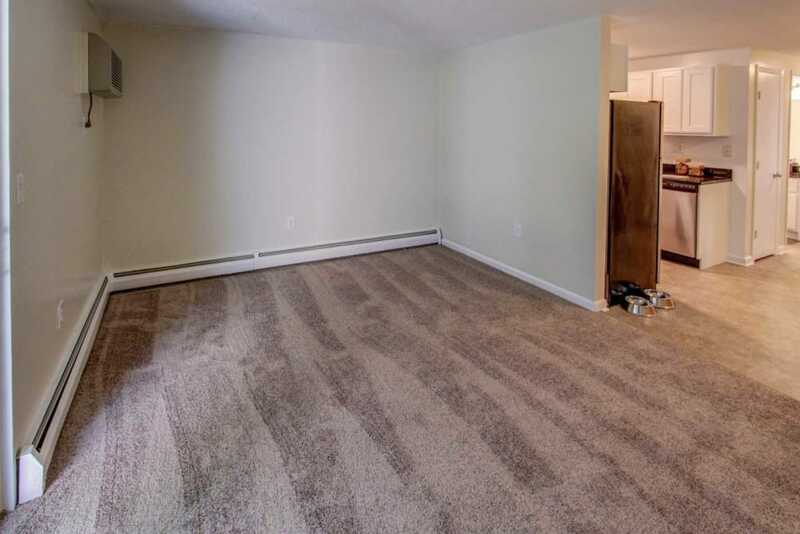 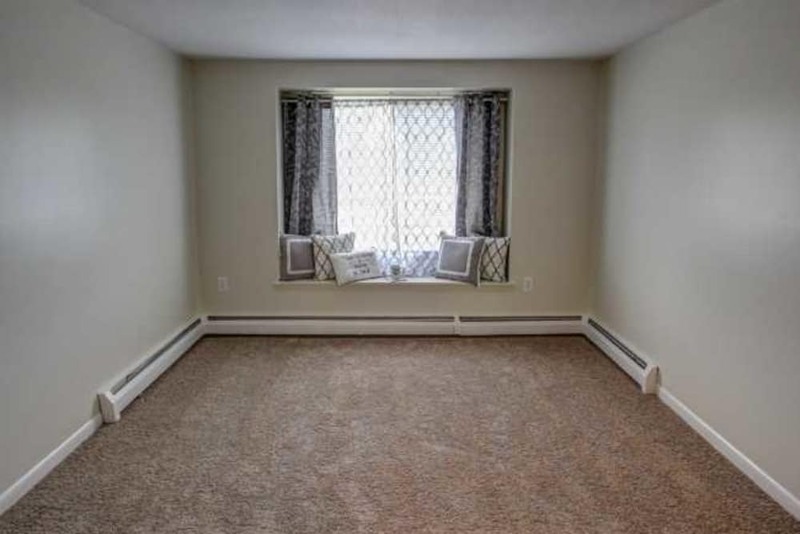 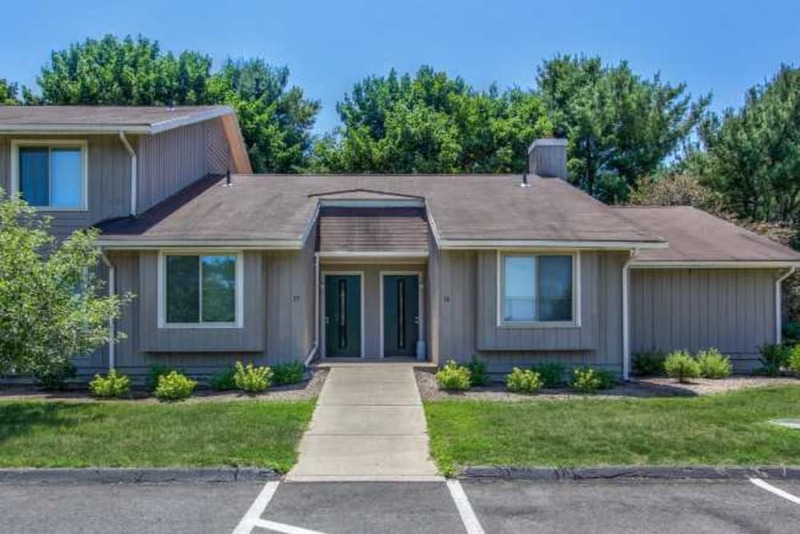 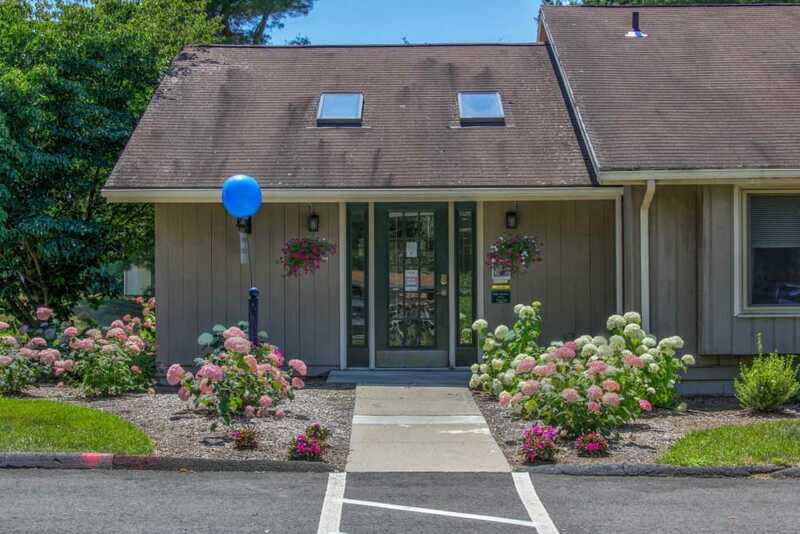 Our 1 bedroom apartments for rent in Ellington, CT, are the perfect place to relax or unwind at the end of a long day. 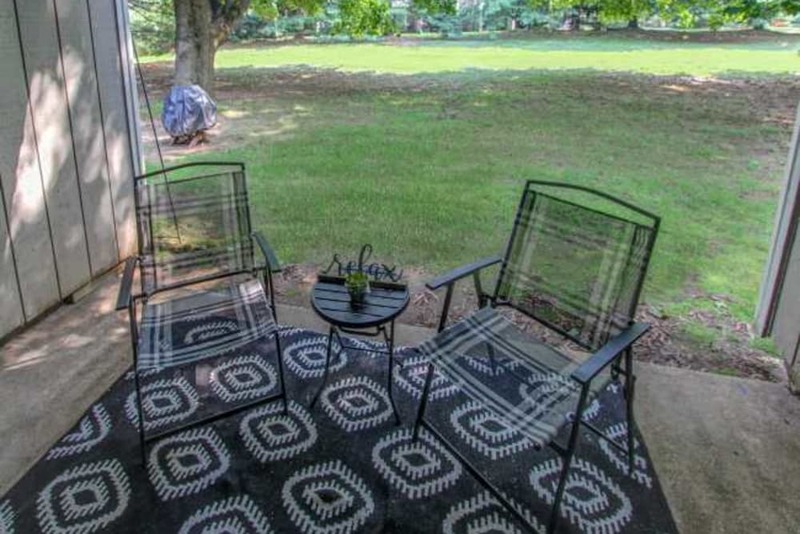 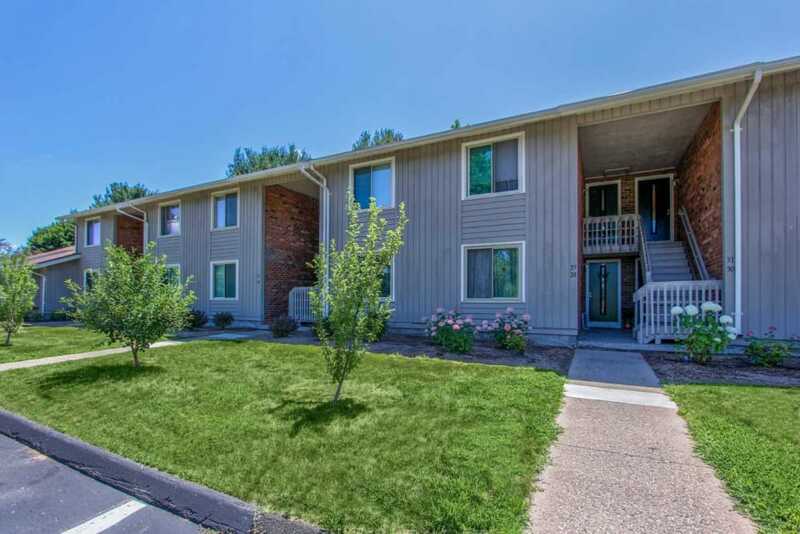 Enjoy air conditioning inside and tennis courts outside. 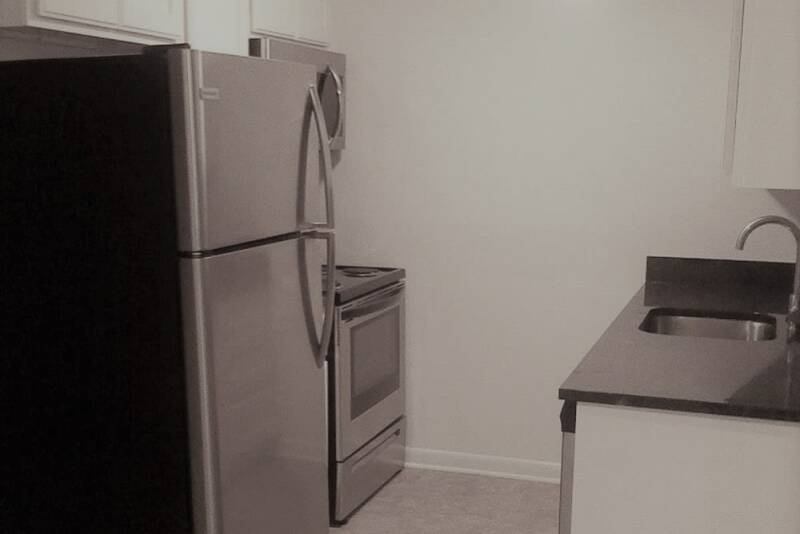 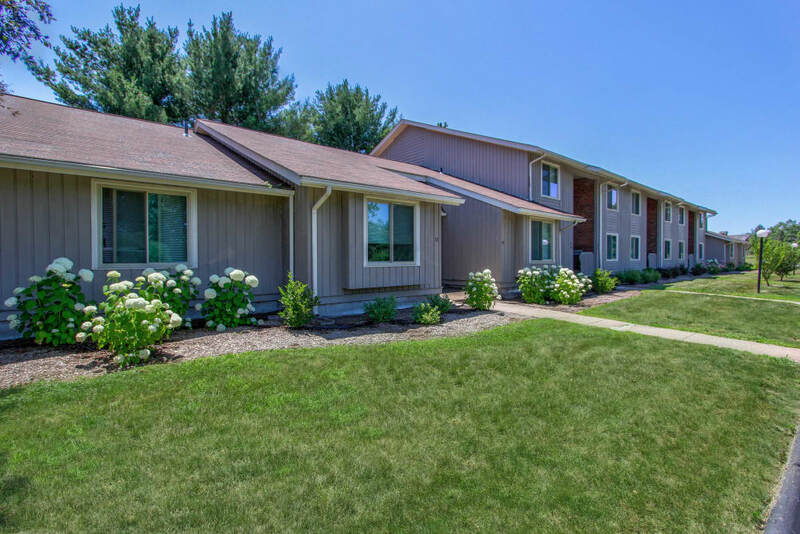 *Newly renovated apartments include extensive upgrades to the kitchens and bathrooms. 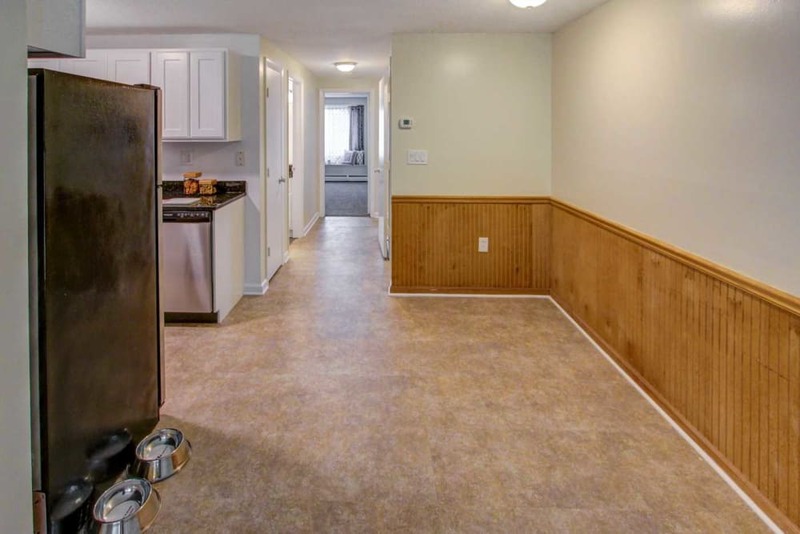 Kitchens offer new floors and lighting, granite countertops, luxury finishes and stainless steel appliances including a microwave and dishwasher. 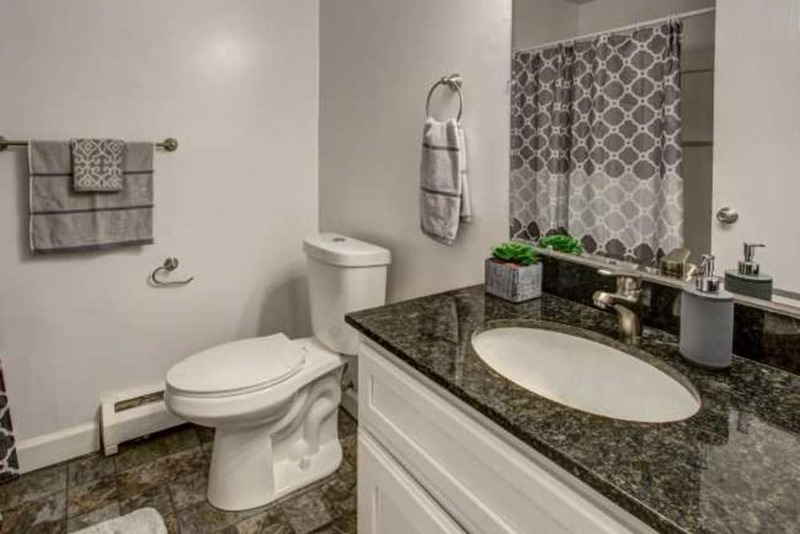 Our renovated bathrooms offer new finishes and lighting as well as a granite vanity.